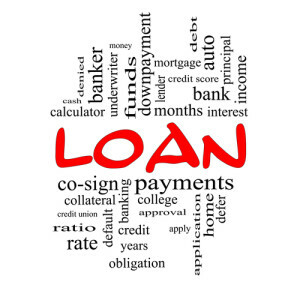 One of the key factors when being considered for a loan is your debt income ratio and outstanding debt in general. Many times qualified candidates with good credit are overlooked because they have outstanding student loans. For years a substantial student loan debt was a roadblock to potential home ownership for many young professionals just entering the workplace. the hardship of overwhelming student debt: the physician. Enter Physician Loans, a special product designed to meet the unique needs of recent graduates from medical school who want to become homeowners but face mitigating hurdles. Lenders realized they had neglected untapped potential by not making more exceptions for new physicians who were in debt from student loans but had incredible future earning potential. Typically these sensitive scenarios would prove to be very challenging for future doctors to get conventional loans through traditional means. Without a Physician Loan some challenges a new doctor could face are: higher rates, less attractive terms, may not qualify, higher down payments and in some cases fixed rates are not available. These mortgage products are custom designed to fit the challenging needs facing recent graduates.